Bicol's economy has been booming for the past years and it would be no doubt if investors came rushing to bring their businesses to the south. 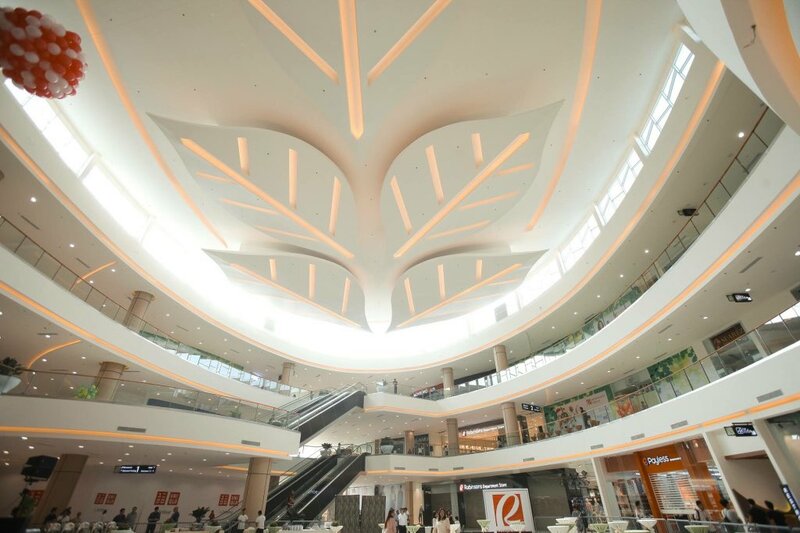 Just in time for the annual Peñafrancia Festival, a new mall rises in the heart of Bicol - Robinsons Place Naga finally opened last August 15. 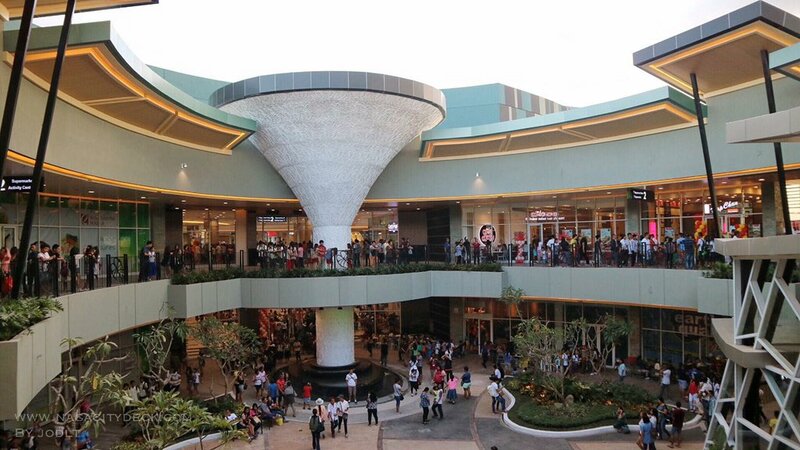 As expected, Bicolanos were wowed with the mall's hotel-like interior and the variety of retail stores, restaurants and entertainment facilities it has to offer. The mall's look focuses on indigenous materials or local products such as the iconic pili nut and gabi leaves to promote the rich Bicolano culture. All of these are incorporated to the mall's design - from the trash bins, pebbled floor, doodled pillars and up to its fancy ceilings. 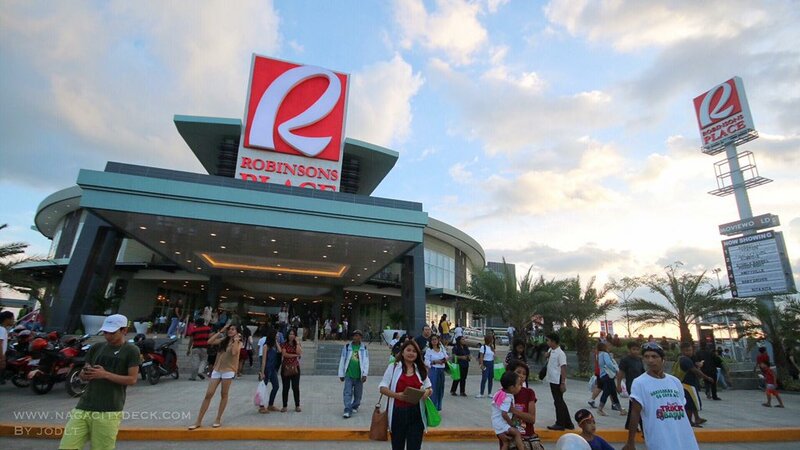 Robinsons offers a lot of local and international shops that Bicolanos can now access easily. Some of the international brands I'm personally excited about are Uniqlo and Payless. 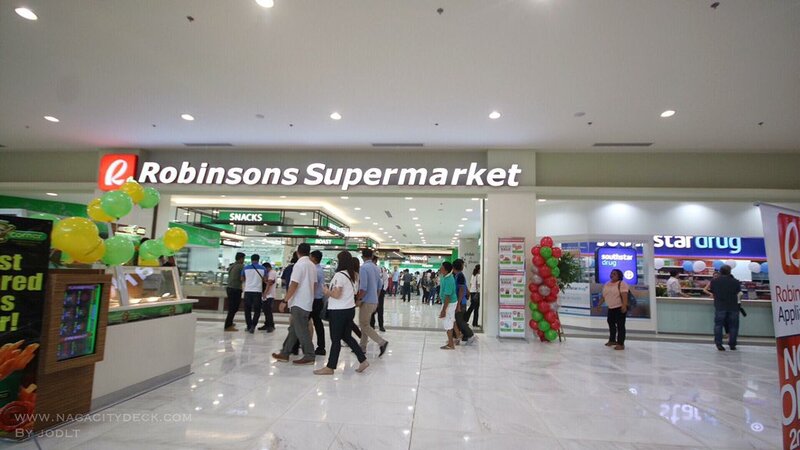 More than that, Robinsons also give patronage to local brands and businesses who are stepping up their game in providing their products and services. 2. Relax and dine at Al Fresco. Enjoy the fresh air and wait for the afternoon sun to shine at the mall's open space which features stalls and communal area. 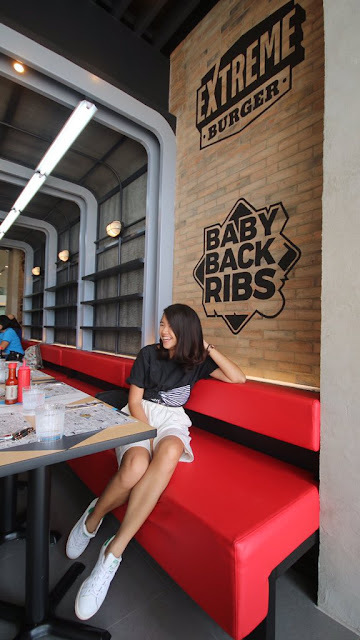 Some restos to dine at the Al Fresco are Choobi-Choobi, Hap Chan, Kenny Rogers, Moonleaf, JPY Juan, Chef Mama, Triboo Grill, Tugawe Cove Cafe, BonChon, Turks Shawarma, Shakeys, Bob Marlin, and more. As the night follows, wait for the 'Tree of Life' - an imposing 15-meter sculpture by Jefre Manuel, be adorned with dancing lights which makes it a sight to be seen. 3. Share stories over a feast at the Food Gallery. They say that Naga is a food-destination and I can totally attest to that! 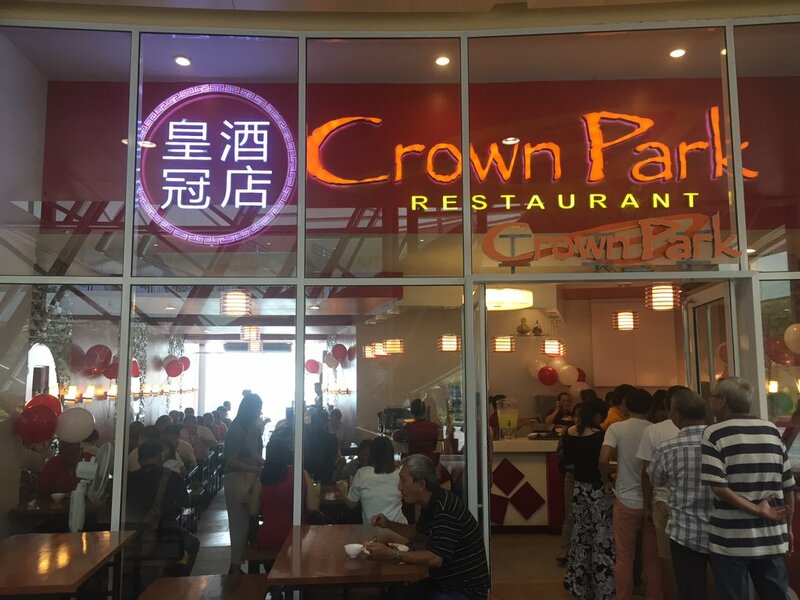 People here would rather eat out because restos are offering great food selections for a lesser price. 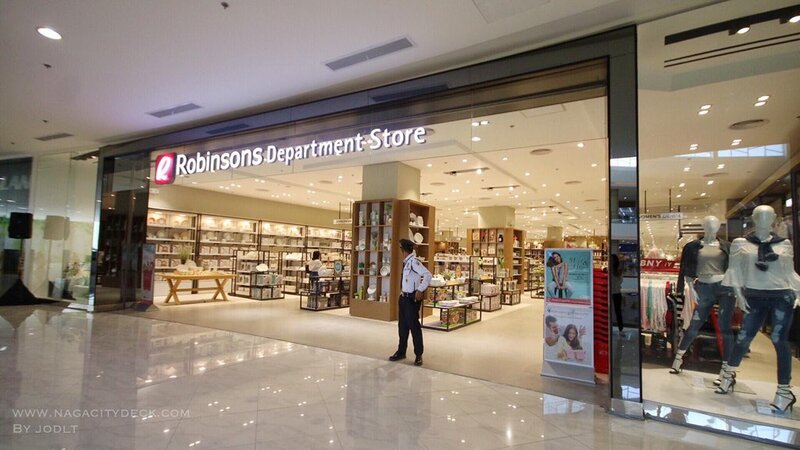 Robinsons' Food Gallery won't be an exemption. 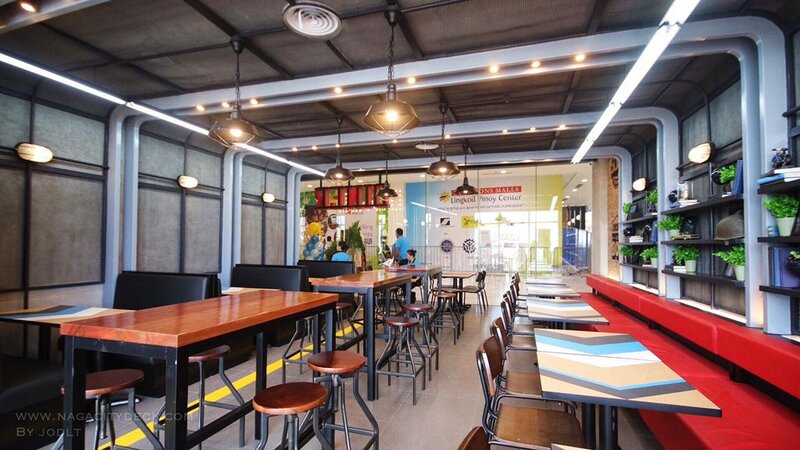 This 300-seater foodcourt offers budget-friendly food choices. Of course, you would need to fill your stomach after a long day of shopping. 😉 You can try Naga's home-grown businesses such as Smokey Minaluto, Naga Garden, and Ice Blinkers at the Food Gallery. 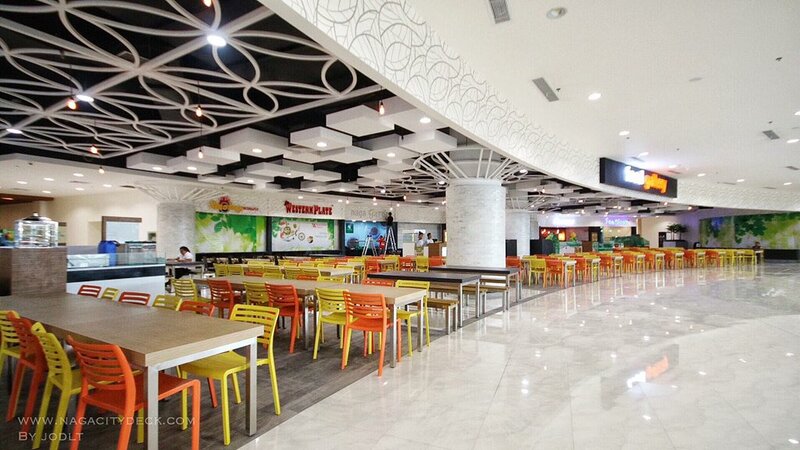 However, if you find yourself a little hungry between your shopping walks, food stalls are also scattered on each mall levels - try looking for the Famous Belgian Waffle, TK Takoyaki, the ultimate favorite Potato Corner, and many more. 4. Have a local gastronomic experience. 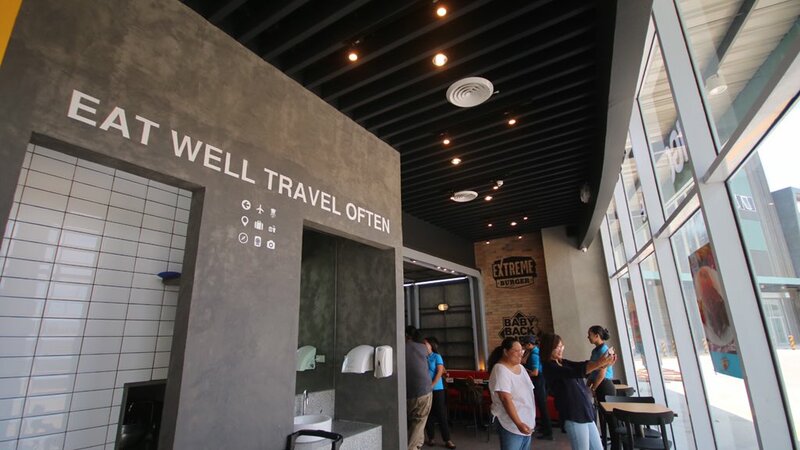 You won't cap your Bicol-experience without trying Biggs and Crown Park. These two proud Bicolano brands offers two different tastes that are both close to our hearts. Biggs has been known for their big crispy chicken and house-blend iced tea. While Crown Park tickles our love for Chinese food. Best recommendation to try at Crown Park: Pancit Guisado paired with their famous Hungma bread! 5. Get a world-class movie experience at Movieworld. 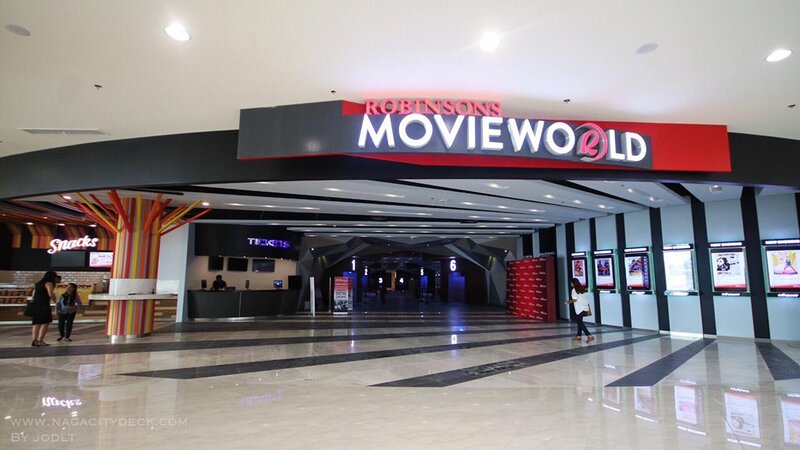 I'm excited as everyone else when they announced that Robinsons' Movieworld will have six cinemas to cater to movie-addicts such as myself. Hahaha! 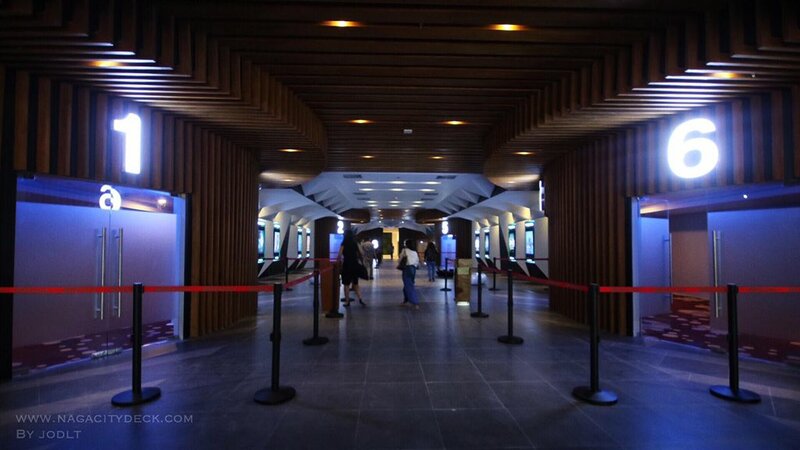 This 1,500-seater cinema will have 5 of which for 2D movies and one for 3D. 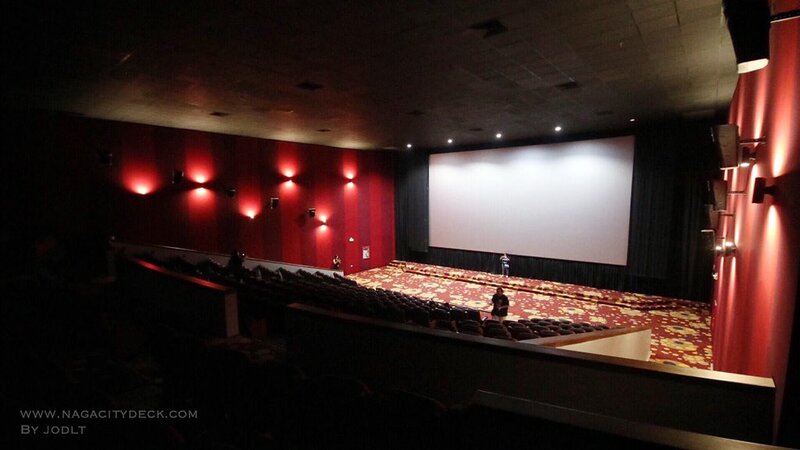 Comfy seats, a surround sound system and a big screen is all we want - all of these are inside Robinsons' Movieworld. 6. Go gaga over cute home decors. Am I the only one gets giddy over cute home decors, organizers, and what nots? Hahaha. Yeah, I'm that girl who spends hours on debating if I should get a stylish frame or a cute vase for my little home. 😂 My priorities have changed and my stress reliever is doing window shopping inside the department store home goods section - #adulting. Robinsons Department Store has been my total interior goals lately. If you are like me who wants to decorate their home/room, you will totally love the great selection they have. 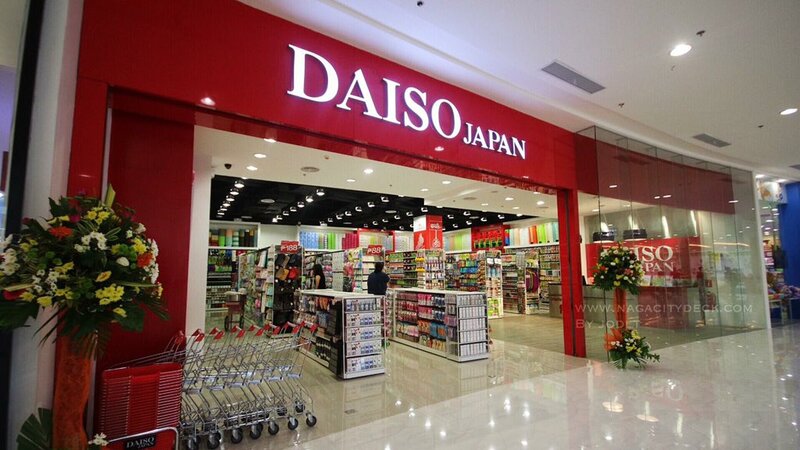 And oh, Robinsons also have Daiso Japan which my thrifty-heart loves so much. You can find cute and unique stuff inside Daiso - that place is heaven for a 'budgetarian' like me. 7. 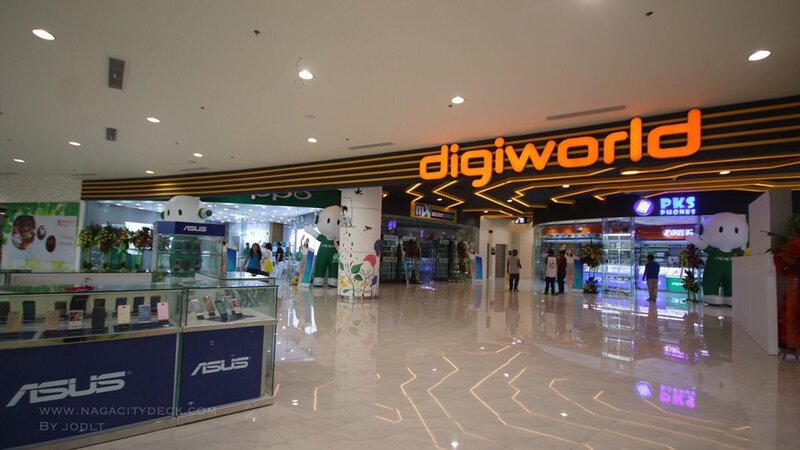 Find the latest gadgets at Digiworld. For the techie readers, Digiworld offers the latest gadgets and accessories. 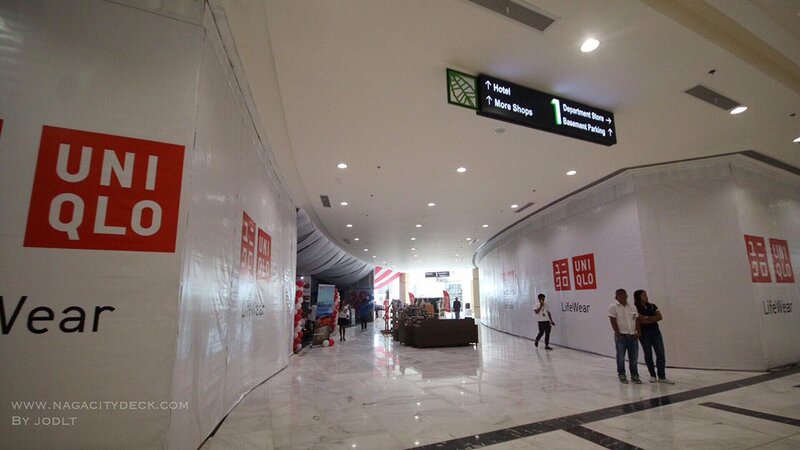 You can find Sync Apple Reseller, Samsung, Oppo Mobile, ASUS, Huawei and many more are the third level of the mall. 8. 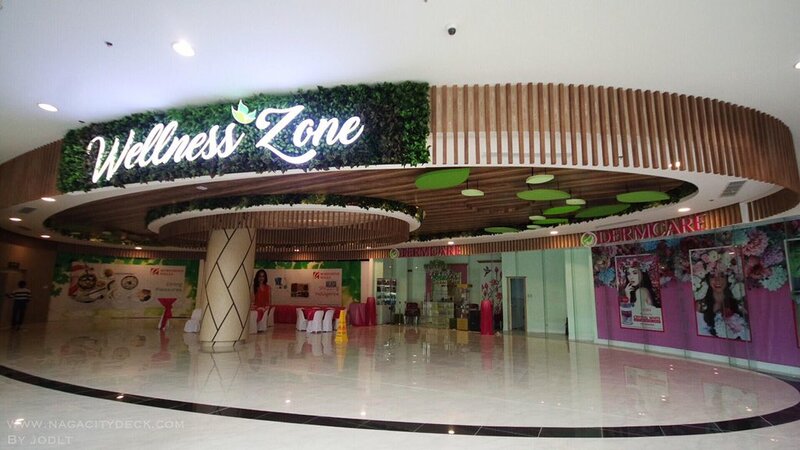 Pamper yourself at the Wellness Zone. 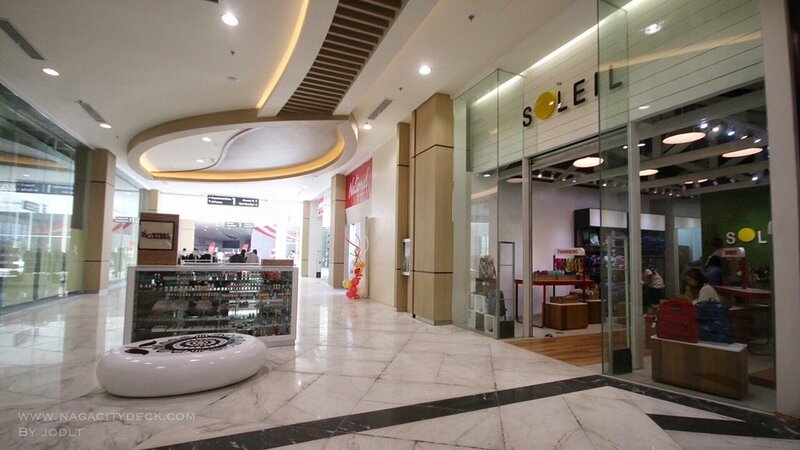 Spas, nail and beauty salons are located at Robinsons' Wellness Zone. We visited Dermcare - one of Philippines' leading skin, hair and wellness centers. They offer services that help its clients feel and look good such as therapeutic facials, luxurious spa and massage, body scrubs, skin services, and more. It is a total center for wellness and beauty! 9. 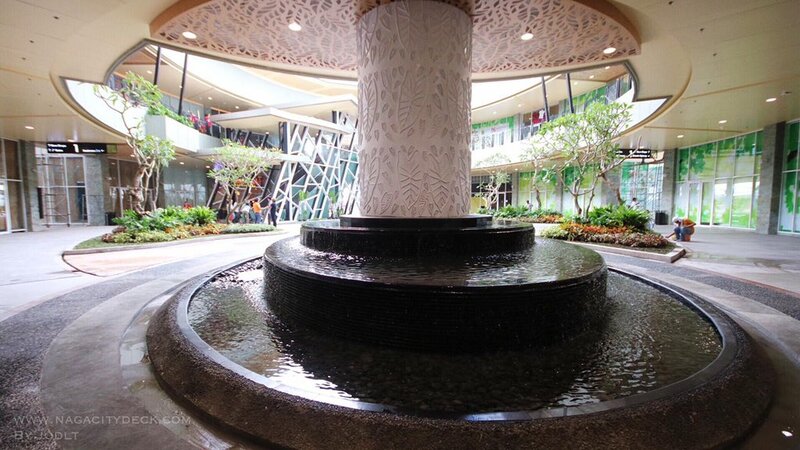 Enjoy mall shows and activities at the spacious Mall Atrium. Robinsons' activity area is perfect for any events. With it's 2,000+ floor area and the 360 degree view on each floor level, it can accommodate a large number of audience. On top of that, the whole area is lighted by the famous gabi (taro) leaves ceiling design which gives a fresh sight to the eyes. 10. And lastly, the 'tita' in all of us will surely find something at Robinsons Supermarket. 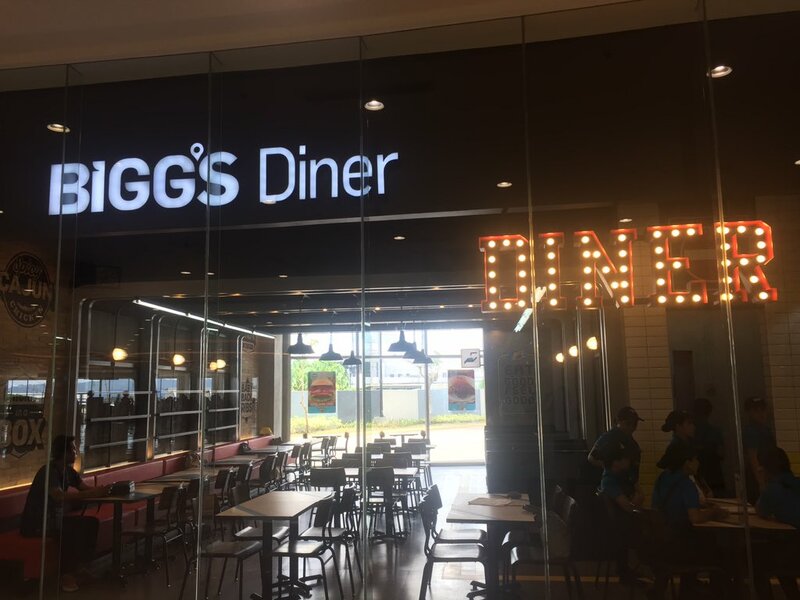 Hope this post helps you on what to expect inside the newly opened Robinsons Place Naga. 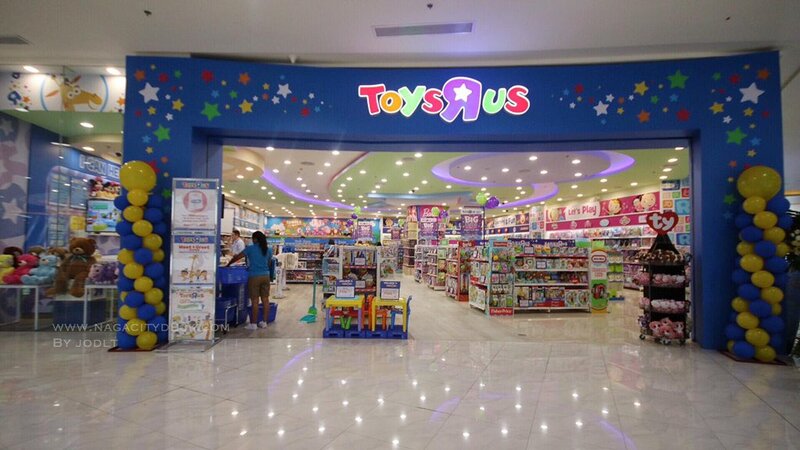 Mall Hours: Open Daily from 10AM to 9PM. List of Mall Tenants as of August 14, 2017: Click here. Photos from www.nagacitydeck.com and Robinsons Place Naga's Facebook Page. 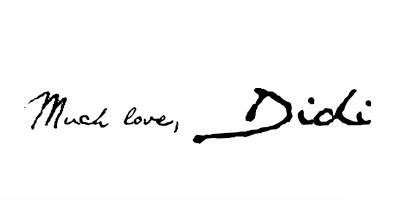 See you when you visit! So ganda naman! See you at rob! 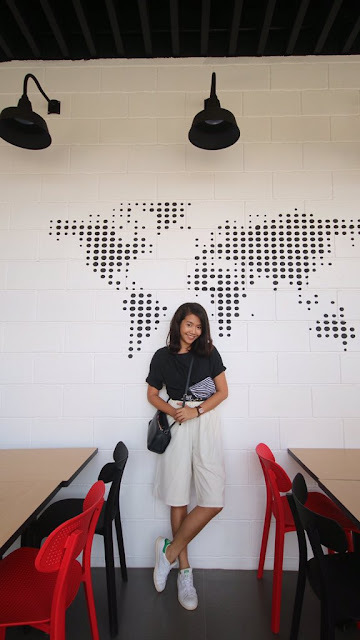 Loved your outfits especially the culottes.